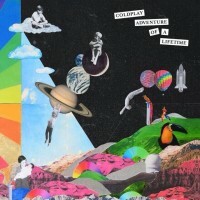 It takes just a couple of listens to realise that Adventure of a Lifetime could be Coldplay’s most addictive single to date. Its effortless pop structure lies on a funky groove with electric guitars mimicking Indian sitar sounds. Chris Martin’s vocals, the band’s trademark, are extremely sharp and focused, following the rhythm dictated by the bassline. This is drier than what you’d normally expect from producer duo Stargate – think the pompous and tacky soundscape of Rihanna’s and Katy Perry’s singles – but it was expected that their collaboration with the British four-piece would be completely different from their previous works. The lyrics allude to newfound love, and there’s an overall feel-good effect, verse after verse. “Ohhh, you make me feel / Like I’m alive again” sounds like a statement from a band who have found fun again in making music after the low-key, melancholic Ghost Stories. 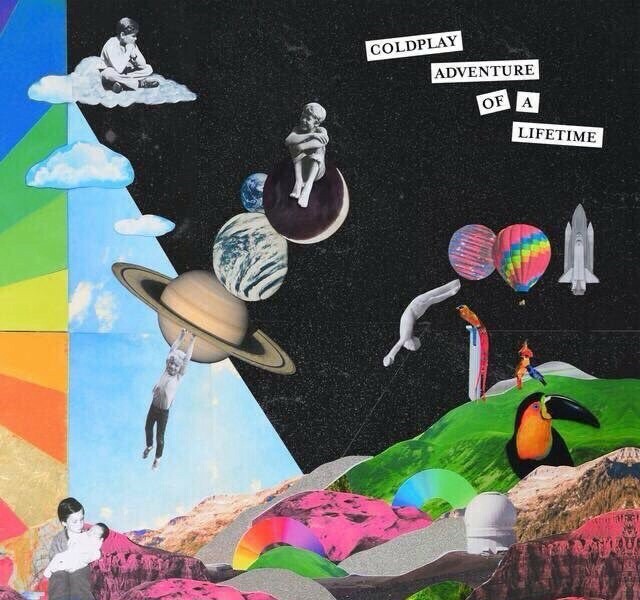 There’s something that makes this song instantly familiar; this is Coldplay’s response to Daft Punk’s Get Lucky.